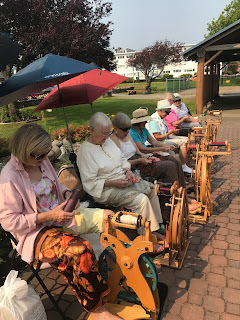 Deep Cove Weavers and Spinners are on summer break. 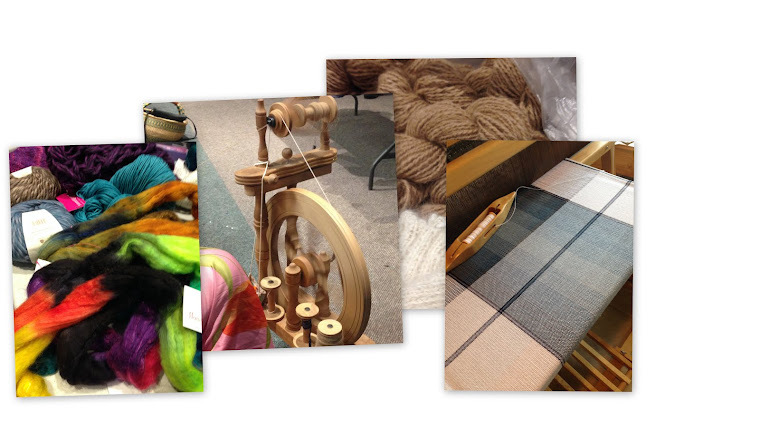 Our regular meetings begin again on Tuesday, September 12th at the Shoal Centre. A reminder that annual membership ($65) is due at that time. Anyone interested in our Guild can drop by a meeting free of charge to meet the group and check things out prior to joining. Some of our members have started a tradition of 'Spinning / Meeting' outside the ArtSea Gallery at Tulista Park, in Sidney on Tuesday mornings from 10-noon. We welcome you to drop by and say hello. 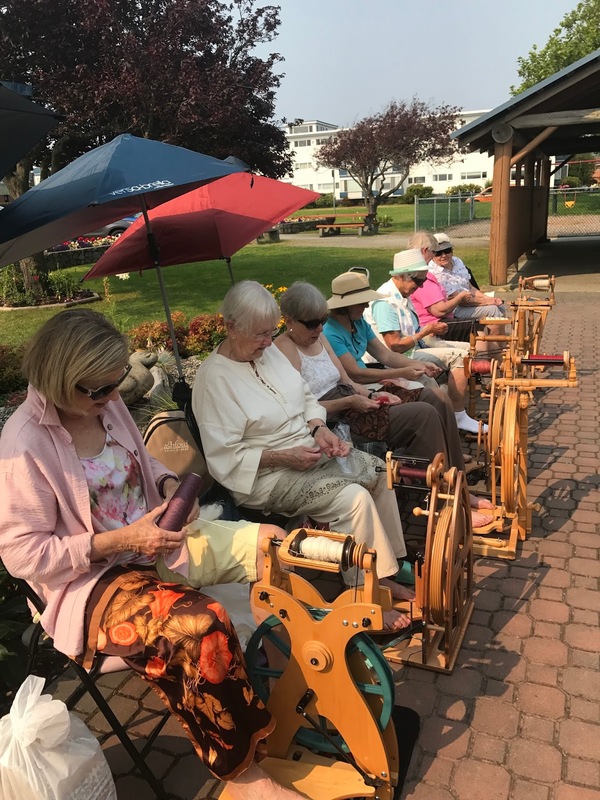 During the Saanich Fair, September 2, 3, & 4th see the Needlework display and visit the group demonstrating our crafts outside under the big tent at the back of the building.